Mike Hedges AM is delighted to support the merger of Age Cymru Swansea Bay and Age Cymru Afan Nedd, in a move which bringing together two well-respected teams of men and women who have been supporting older people and their families in their homes and communities for many years. 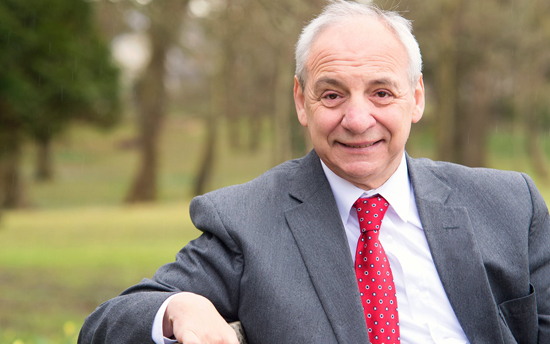 We know that many people older people and their carers benefit from the valuable services they provide, and this merger aims to allow Age Cymru West Glamorgan to pool its expertise, resources and teams to create one unified, skills-rich organisation for Swansea, Neath Port Talbot and Bridgend. Their three main areas of support for over 50s and their carers will continue. So, Age Cymru West Glamorgan’s Homecare+ service will continue to visit people in their homes, to deliver cleaning, food preparation, gardening and home maintenance/handyman help. The charity’s free Information and Advice service will carry on supporting thousands of people with things like benefits, financial planning and housing queries, and their Afan Nedd centre, at Riverside Walk in Port Talbot will continue to welcome visitors for the lunch club, chiropody and hairdressing service, special events, legal and financial planning surgeries.